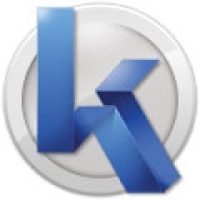 KSPE software was founded in 2003 by a group of young professioanls. The main orientation of KSPE's activity is the automation of small and medium business and provision of the best solutions. Now the company has a great experience in IT sphere and equipped with high quality professionals. Our company provides different services: website development, web design, mobile and desktop application development. We accept any challenge in IT sphere. We provide quality guarantee and long term technical support for our products.